In addition to our primary brands Redlands selects additional tools from a broad selection of sources to cover the multitude requirements of today�s reconditioners. The primary criteria for inclusion in the range at Redlands are high quality, reliability and affordability. 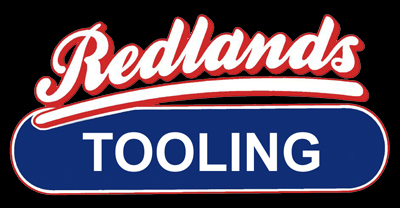 Redlands� tooling range draws from well-known names such as Shinano, Mitutoyo and Warren & Brown to name a few. The combined range of products available is quite vast and beyond our capacity to hold complete ranges of the tools and parts available. We can however, draw from each supplier�s full range as necessary to obtain tools and parts you may not find listed here specifically. One of the best wash guns on the market. Independantly adjustable water and air output. 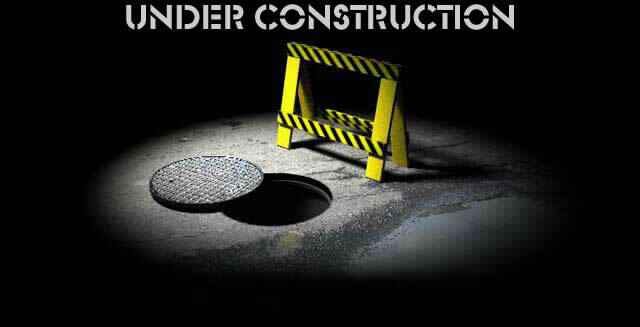 Saves time and water. High quality Japanese air tools for a variety of applications around the workshop. Full parts service available. Simple tools designed for the easy removal and installation of valve keeper collets in light spring pressure applications (example Toyota 3SFE). High quality yellow gloves suit most popular bead blaster cabinets. Genuine Warren & Brown syncro stone holders and ball drives. High quality Japanese made measuring devices. Micrometers, verniers, bore gauges, dial indicators, etc.